If you’re looking for some excitement, a challenge, and a bit of fun, buy your sapphire at one of Sri Lanka’s outdoor street markets! 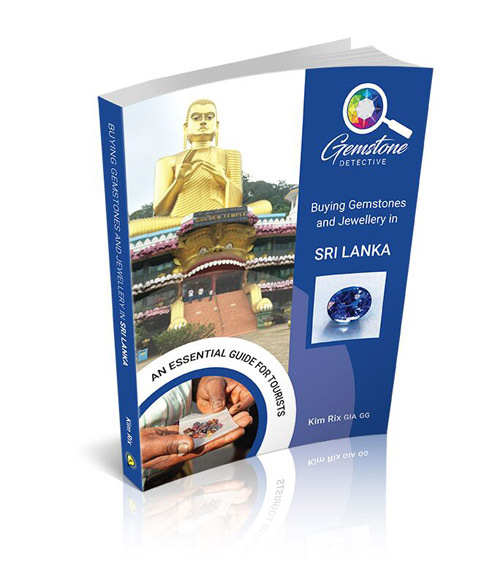 There are 3 very well-known gemstone markets in Sri Lanka: Nivithigala, Ratnapura and Beruwala. If this is what you want to do, then you’ll need to be savvy. I strongly recommend that you don’t go without a guide. You’ll get a real sense of the bustling gem trade from an outdoor market, but be aware that they are crowded and chaotic. You won’t find neatly lined up stalls and bunting – you’ll find crowds of buyers and dealers milling around, dealers pulling their gemstones out of pockets and pouches, people selling off the back of motorbikes. You’ll see a lot of Sri Lankan dealers selling to each other, and many people wearing head torches and head goggles (magnifying glasses). It’ll be hot and noisy. A lot of people will try to put their stones in your hands. So how do you go about it? Let’s take you through the steps to buying a stone in an outdoor market. If you are sociable and like to make friends on holiday, you may well meet someone who can act as your guide and negotiator in the market. 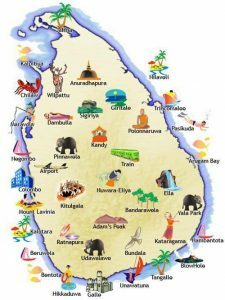 In Sri Lanka, many people have more than one job. The person who works in your hotel reception might also deal gemstones or know someone who does. Be cautious though, and don’t trust anyone who seems pushy or too desperate to help you. 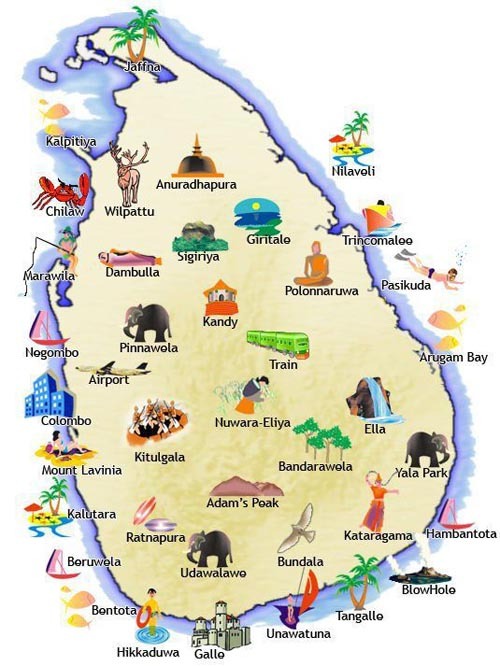 If you already have friends or colleagues in Sri Lanka, ask them to help you find a guide. Though Sri Lankans involved in the tourist industry usually speak some degree of English, you need to be aware that the gemstone markets are where local dealers trade to each other. Their English can be very limited, and you will need someone to act as an interpreter. Another thing to bear in mind is that without a local guide or gem dealer/trader, you are unlikely to be able to find the person who sold you the stone if you need to exchange it for some reason. Don’t take more than one stone in your hand at once and do make sure you give it back to the person who gave it to you. Some tourists get tricked into believing that they’ve given the wrong stone back or haven’t given the stone back at all. Be aware of where you are standing and don’t let yourself get crowded. Find a space with your back to the wall so you can see what everyone around you is doing. Don’t stand over a drain in case you drop the stone – or in case someone tries to trick you into believing you’ve dropped it. The key is to remain polite, firm and in control. Don’t be rude, don’t get hot and bothered, and don’t let yourself get pushed and shoved around. For rough stones, there is no standard price. It’s up to the seller or miner what they’ll take for it. Don’t accept the first price you are given. Remember, though, that the negotiation process and final price will be different for you than for a local. My advice is to start by offering 75% of what you’re willing to pay and increase this gradually. For example, if you are looking to spend £1000, start at £750 and work upwards by £100. Don’t go up £250 straight away. On the other hand, you might start as low as to offer 10% of the asking price. Be aware that this tactic could backfire – if you start too low, the seller will reject your offer and will not take any more offers from you. Ultimately, there are no hard and fast rules when it comes to negotiating and you’ll simply need to use your instinct. For cut stones there is a standard price, but that standard price depends on the clarity, size and colour. There is certainly room for negotiation! 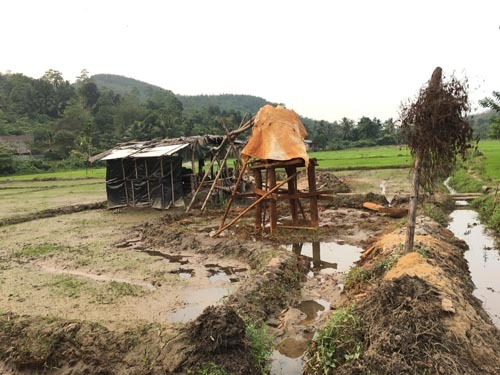 Many more tips in Kim Rix’s very excellent book The Gemstone Detective, buying Gemstones and Jewellery in Sri Lanka’ from which this is extracted. Visit her website, follow her on Facebook, or buy your copy here.